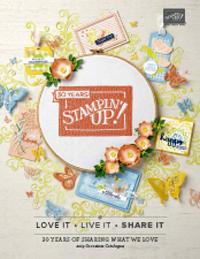 For those of you who didn’t get to the Regional Training Seminar in Sydney last weekend, here is one of the make and take projects we got to make using our brand new stamp set Live Your Dream. This set won’t be available until December so try not to get too impatient. 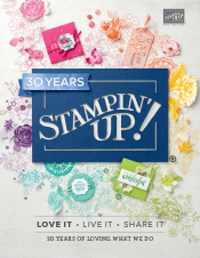 But I love it, it is a really versatile stamp set (like so many of Stampin’ Up!s stamps) and I can’t wait to see what else will be in the new Mini Catalogue. I just had to put this on my blog and show you what a gorgeous little boy I have, and yep, you guessed it, he is cheeky as well as cute! Accessories: Soft Sky double-stitched ribbon, Chocolate Chip grosgrain ribbon. « One For the Boys! 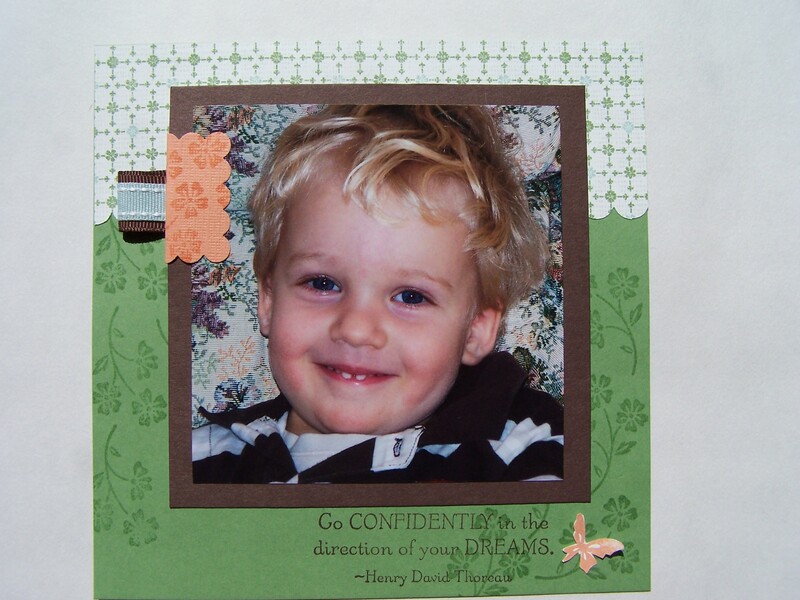 Chris, your scrapbook page looks gorgeous 🙂 That photo of Jamie is too cute for words! Thank goodness we get to play with that set now, hey! I love that perk as a demonstrator, that’s for sure. I love our current mini so how sad is it that I’m already hankering after the next one! What a great addiction we all have, lol. Chris, your little one is absolutely adorable – what a cheeky smile too! Good to see you using the other side of the DSP as I was going to do that too!